This past weekend on Saturday, March 4th, I had the pleasure of providing a unique twist to a Photo Booth. Hanaford Elementary hosted a father daughter school dance in East Greenwich, Rhode Island, with an awesome 50’s sock hop theme. I was also able to set up in a small space that was easily accessible from the dance floor. No one missed the opportunity to dance, with DJ Ashley or take photos with friends. I created the classic photo booth strips for everyone to take home and cherish. As well as providing a link to a password protected online gallery to purchase more prints if they had a favorite photo. 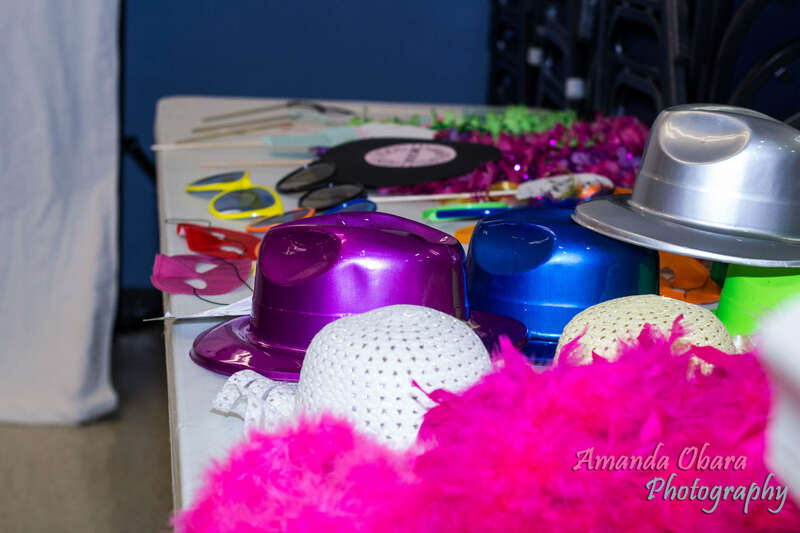 We provided fun props for everyone to create special moments. Even the adults let loose and had a blast! 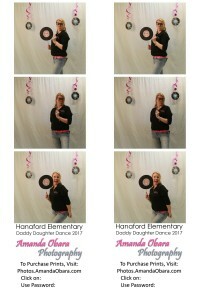 I truly had a fun weekend with Hanaford Elementary!